During our tests of the Epson R800 we started to like the Epson Premium Semigloss paper for B/W as it creates very three dimensional B/W print. But controlling B/W tone on the R800 is not trivial. So we used our old friend ImagePrint 5.6 with our 2200. The first time that we really used photo black inks here. The result is very much like traditional silver prints. At this point in time it is not clear whether there will be an ImagePrint version for the R800. Today we had the first trouble. The head needed cleaning but no simple cleaning worked. If you run a nozzle check the printer would start at the first cycle again. So we cleaned often today but always only at the first level. Problem seems to be fixed. 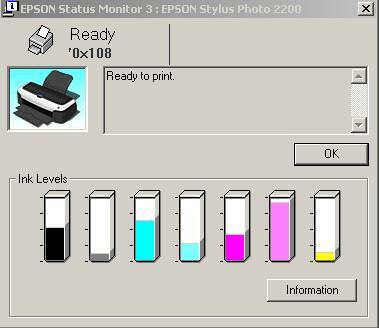 Important note on the Epson Preview: Some users complain about a magenta cast in their prints. But actually they are not really printing and just look at the Epson preview. The Epson Preview will be magenta and that is ok as this preview is not(!) color managed. But if real prints (the ones on paper) are magenta you most likely have double profiling. In this case ensure that the printer driver really does no color management what so ever. Today we had some banding at 720 DPI. Switching to 1440 solved it. My printer might need an alignment check. We did some test prints at 720 and 1440 DPI with the Epson 2200 and found the quality of the 720 DPI prints very good on matte paper. This results in faster printing and probably also lower ink consumption. Our readers might wonder what our experience is with the Epson 2200. The printer is heavily used for small proofs and exhibition prints (9x6" on letter sized Enhanced Matte paper) or portfolio printing (12x8" on 19x13" Enhanced Matte paper). To be honest we are very pleased with the results. How do we print? What are we missing? Would like to have an Epson 7600! Actually other people seem to like our prints too. 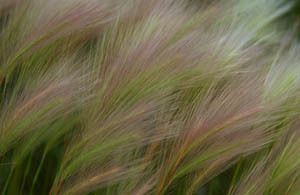 Have a look at Color-by-Nature and order a print to see it yourself. Today we got the B&W profiles for ImagePrint (matte black) from ColorByte. We cannot make these profiles ourselves as these profiles are specially made by ColorByte for the ImagePrint B&W mode. All color profiles can be created by our profiling service. Our tests the last days showed a slight but visible metamerism (greenish outside) if we used B&W photos in RGB mode. We were excited to see how well ImagePrint performed. Actually very good: we cannot see any greenish or magenta cast anywhere! 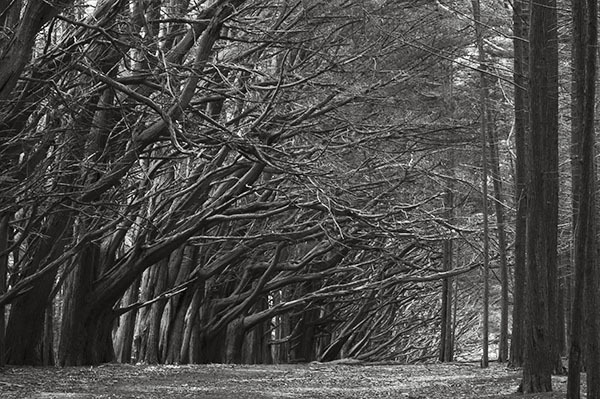 But what about the nice toning we got using PhotoKit? 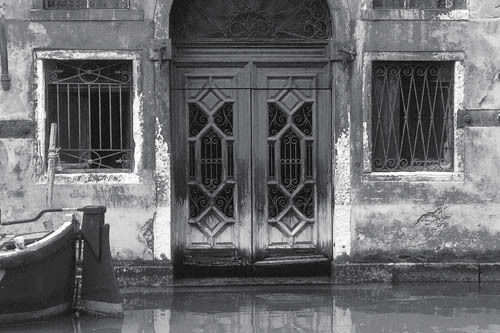 ImagePrint allows you to select the toning with an extra control. If you print a monochrome image you can chose the tint with this control. The center defines a neutral black and the left a cooler and the right a warmer black. ImagePrint also allows to select different rendering intents for monochrome images. Printing with "Relative Colorimetric"results in more saturated (dark black) prints. In a couple of day also Jim Collum will get his ImagePrint RIP and we both will work hard to get the best possible B&W from our Epson 2200 printers. In my opinion ImagePrint brought us a great step closer. We received yesterday the Colorbyte ImagePrint RIP for the Epson 2200. After creating a custom profile for the Enhanced Matte paper we got some test prints in color. Looks very promising right now. Unfortunately we cannot show how well this RGB B&W photo printed with ImagePrint on the Epson 2200 using the matte black ink set. Indoors the the print tone looks just wonderful and outdoors there is only a very slight green cast. All prints with ImagePrint are currently done using the "Relative Colorimetric" rendering intent. We currently print portfolios with the 2200 (12x8" prints on 19x13" Enhanced Matte paper). The results amaze us over and over again. 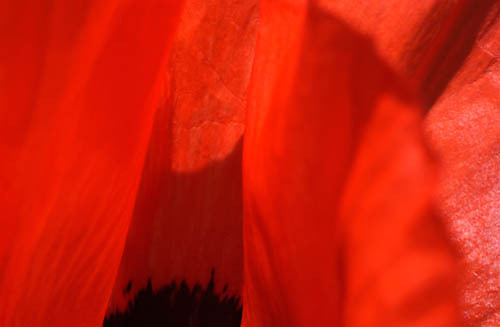 We did not manage to get any reasonable print of this red poppy on the 7500 (even the result on the 2000P were better). But the 2200 (using the matte black ink) masters this photo with ease. The Epson 7500 is (was) a great printer but the 2200 wins hands down. Today's entry comes from Jim Collum (he is a editorial team member). Jim received 2 days ago his own Epson 2200 and also owns an Epson 9500 printer. The main reason to get a 2200 is the lower metamerism of the 2200 compared to the 9500/7500 and 2000. The use of these profiles is more transparent then just letting the driver pick the 'right' one from the Epson canned profiles. Uwe also made some custom profiles for Luster (Photo Black) and Enhanced Matte (Matte Black) paper for me. The one Uwe provided had a contrast range much closer to the on-screen image. Specifically, the shadows were more open when using the custom profiles." We just got two Ott-Lite lamps to have a more well defined viewing environment. Read more here. Having ink cartridges per single color gives a better feeling about the ink consumption as the colors are used in very different quantities. At no surprise the light magenta needed to be replaced first. Tried today 720DPI with the Epson drivers (Windows) and there is little difference for the Epson Enhanced Matte paper to 1440DPI (and we used even the high speed setting). Also the same profile can be used for 1440DPI and 720DPI. Warning: This is not true if you use the ImagePrint RIP. Here you need different profiles for different DPI settings. We just came back from the Grand Canyon and have many photos to print. Unfortunately we will need to wait until the ImagePrint RIP is released for the Ultrachrome matte black inks. In the meantime we print with the Epson drivers (using our own profiles). 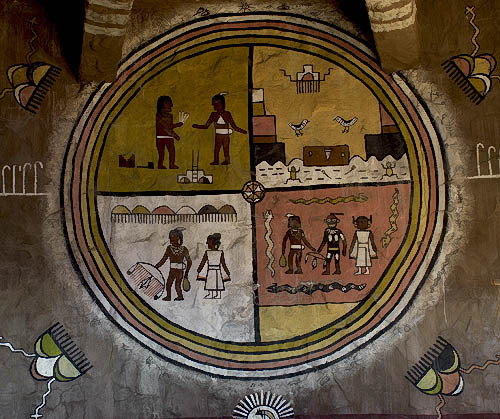 The prints of the pictographs come out well saturated on Epson Archival Matte (now Enhanced Matte) paper. It seems that the Epson drivers don't work under Mac OS X 10.21. We can install the drivers but cannot actually print. We will follow up on this issue. The Epson 2200 came with a pack of Epson Velvet Fine Art Paper (Letter sized). We made some color and B&W prints on this paper (using the ImagePrint RIP). This is a very wonderful paper. With 260gr it is sturdy enough and still flexible to feed through the 2200 (you might need to adjust the thickness lever). The only downside right now seems that this paper is in very short supply. At this time the ImagePrint RIP is not fully released and does not support the matte black ink right now. But even then the ImagePrint RIP gets great results and for B&W the ImagePrint is in a class by itself. We just got our Epson 2200 printer in. It shares the the same Ultrachrome inks with its bigger brothers the Epson 9600/7600 (Read Alain Briot's excellent diary). We also plan to use the Epson 2200 for B&W printing. Also for B&W their are reports that ImagePrint gets excellent results. Use only custom profiles from our own profiling service. 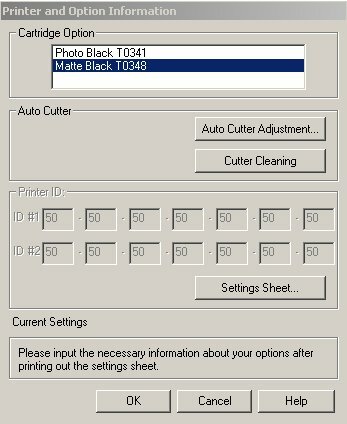 Here is a short hint how to setup the Epson drivers for the use of the matte black inks. The setup is hidden in the Utility/Printer and Options dialog. First initial test print with the Epson drivers look very nice. Please stay patient as to know this printer will take some time.